What is Collating? 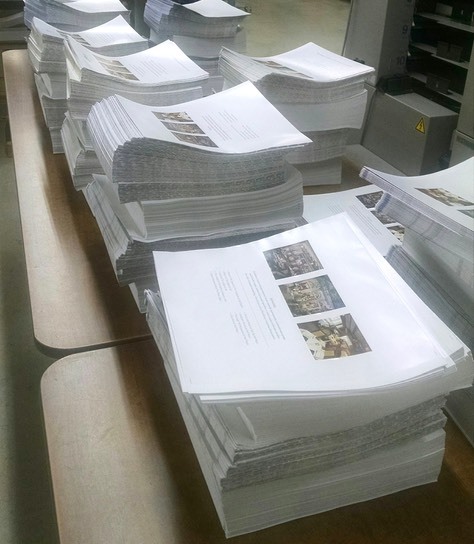 Collating is the process of assembling the pages of a book in proper order for binding or other projects. 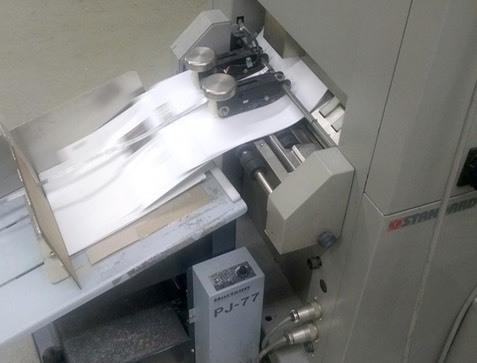 At Your Bindery Finishing, we can handle even the most complex collating job: Offset, gloss, NCR, or paper with tabs, including paper thicknesses from vellum up to cardstock. Yes, we can collate Folded Sigs too. 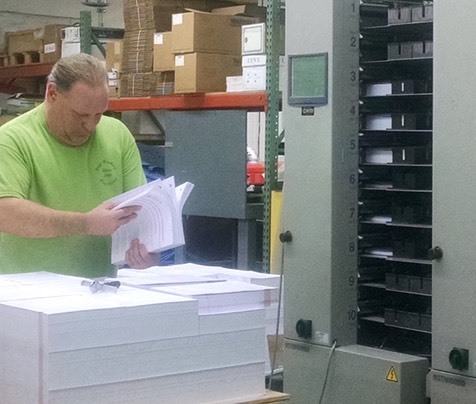 For collating projects as small as 5 ½” x 8 ½” up to 13″ x 19″, give us a call!